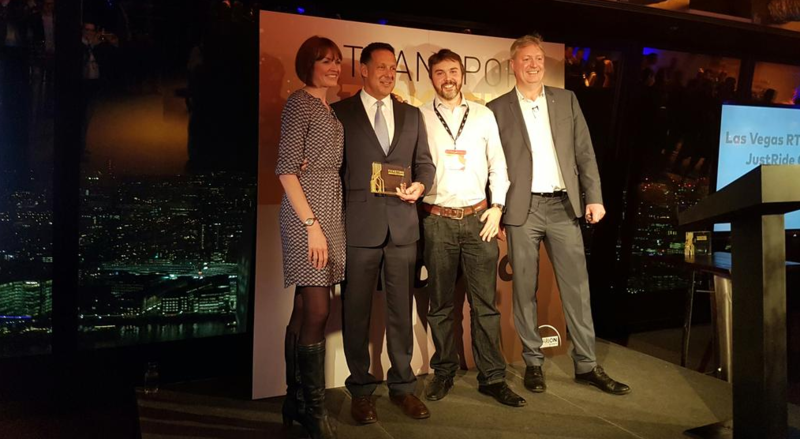 Masabi has again been recognised at the transport ticketing industry’s top awards ceremony for its innovative approach to helping people move seamlessly around cities across the globe. 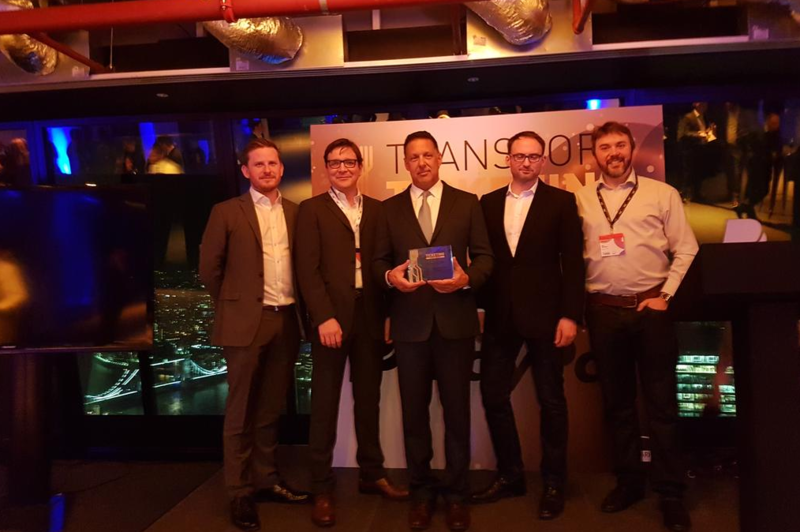 On Tuesday night at the Transport Ticketing Global awards ceremony, an independent panel of judges awarded Masabi and Las Vegas RTC the Smart City award for making transit services around Las Vegas and the surrounding region easier to use. The app uses Masabi’s JustRide Connect technology, which enables best-of-breed city information and transport applications to seamlessly inter-link; connecting passengers to first and last mile transit services. 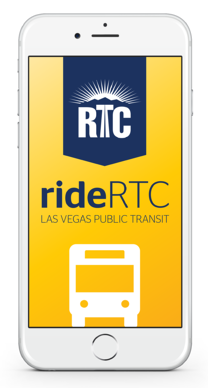 Making use of this to assist customers, rideRTC is integrated with the TransitApp, used by transit riders across the country. To achieve this, JustRide Connect, developed by Masabi, allows riders to seamlessly transfer between a network of best-of-breed applications. Masabi is working with an ever growing network of partners using JustRide Connect to enable to seamlessly integrate information, transport and smart city apps resulting in frictionless door-to-door journeys. 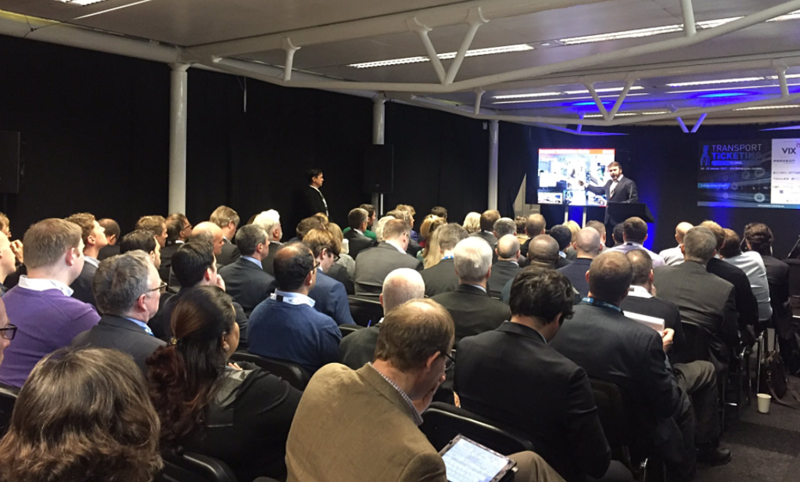 This week Masabi has also been exhibiting and speaking at the Transport Ticketing Global conference in London. The annual event is one of the most established in the calendar relating to all things ticketing and fare collection. 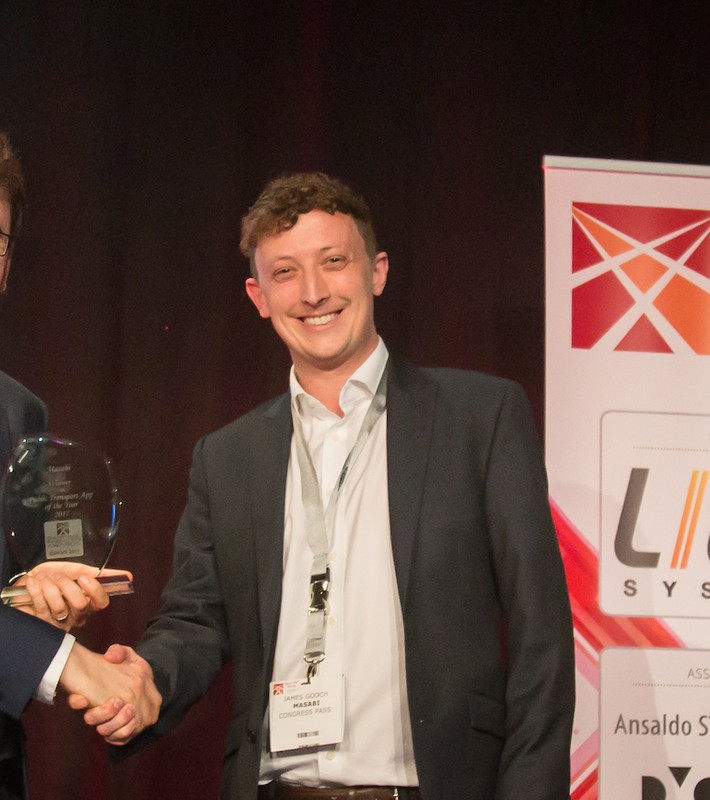 Our thanks to the organisers and Judged and congratulations to all of the other successful companies.